Servo operation of signals and working lights options all available. 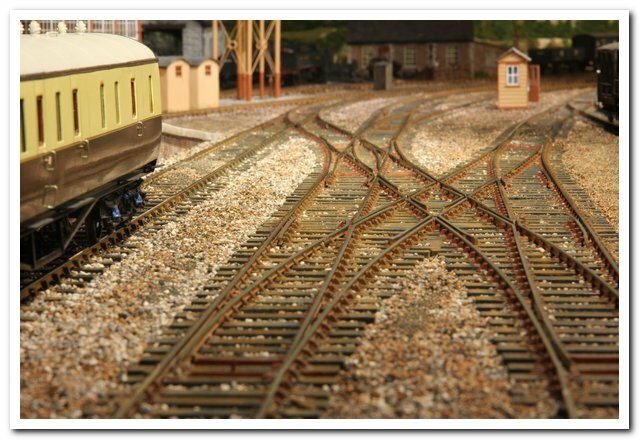 All GWR and WR semaphore signals feature prototypical hollow ball finials supplied by Modelu.!! Signal based on Brent can now be seen on RMWeb “a nod to Brent” along with a straightforward GWR Square post signal, 3 post GWR Tubular post Bracket Signal (based on Shrewsbury, Crewe Junction) and a short tubular post signal. Just to clarify, I don’t do just GWR signals! For those interested I also have a thread on Rmweb .